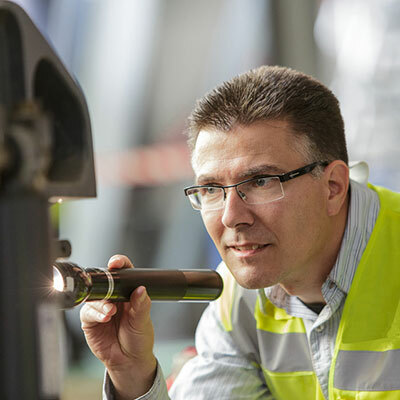 We provide independent system-wide assurance and rolling stock testing services for clients across the world. From a global network of offices, we offer accredited independent assurance services - including Notified and Designated Body, Assessment Body and Independent Safety Assessment - with a focus on helping our clients understand the regulatory landscape and secure certification as efficiently as possible. Our origins lie in the rail sector, where we have performed independent assessment roles on a range of high-profile projects. But with increasingly complex regulation coming into force in fields such as power generation and automotive manufacturing, we can also bring our proven assessment methodologies to clients within these, and other, sectors. To see our current accreditations click here. To view Ricardo plc Independent Assurance Policy, visit ricardo.com/policies.